Your most trusted and TOP rated HVAC Service Denver company. Finally! You’ve found a company that is dedicated to your air conditioning and heating installation, maintenance, and repairs. 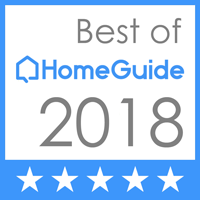 You have found a highly respected team committed to providing the best HVAC maintenance service in Denver and the surrounding area. More importantly, you have found a company dedicated to providing you the best service possible. That’s right, at Denvers Best Heating And AC Repair, your satisfaction is our success, for that reason we only employ the best EPA certified technicians in the industry. We offer you an affordable, superior HVAC maintenance service right here in the heart of Colorado. It doesn’t matter whether you need our services for your home or your office, our expert and proficient team will cater to your requirements 24 hours a day, 365 days a year! That’s right, we’re called Denver’s Best Heating And AC Repair for a reason we’re the company that never sleeps! With over a decade of experience here in Denver, Colorado helping many customers just like you, our friendly dedicated team will work above and beyond your expectations to make sure that you receive the level of service that you expect and deserve. Whether you are looking for repairs, installation or just advice on HVAC maintenance, we are here to ensure your comfort. 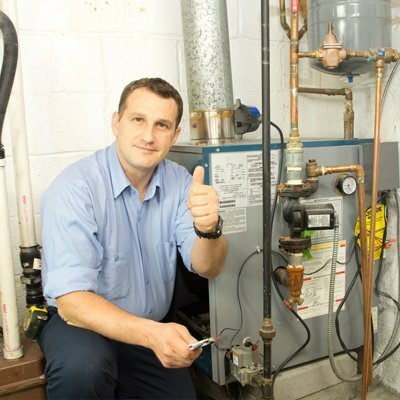 At Denver’s Best Heating And AC Repair, we understand that some customers may feel nervous about allowing workers into their home or commercial establishment. For this reason we work with you from the very beginning to the end. For a greater peace of mind, we offer a written warranty on all of our HVAC service and maintenance in Denver. All of our highly experienced and professional technicians adhere to our strict punctuality guidelines, and they will even clean up after themselves; leaving you to relax with confidence. Make sure you settle for inferior HVAC service and maintenance in Denver by contacting us now for your FREE, no-obligation advice. We look forward to helping you today.